At Hamilton Smith, we are inspired with a long-term vision in all matters and decisions. Be it in relation to training opportunities, developing employees to a higher level, or selecting quality materials on a project or maintenance programs, we don’t take short-cuts. Our decisions are driven by quality, results and value. This is what works for our clients and for us. Being a diversified company, we deal with new and different products on a daily basis. 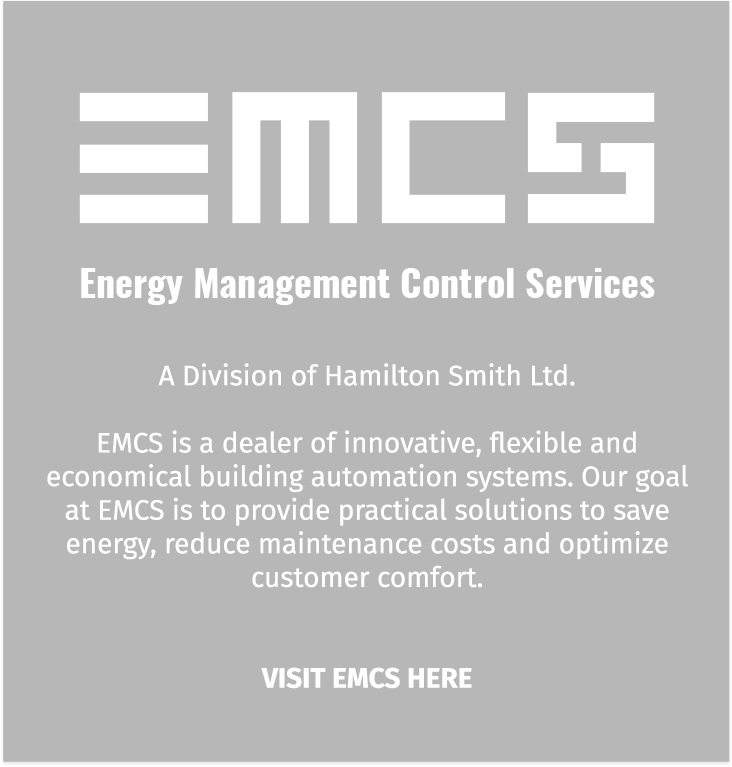 The ability to adapt to a growing and changing industry is what makes Hamilton Smith strong. If you do not see the service you are looking for above, give us a call toll-free at 1- 800-201-3053 and we will see what we can do! Miura has grown to be one of the largest boiler manufacturers in the world. Miura is known world wide for their commitment to protecting the environment and their innovative and efficient boiler designs. Hamilton Smith is a proud representative and distributor of Miura Boiler (Canada).